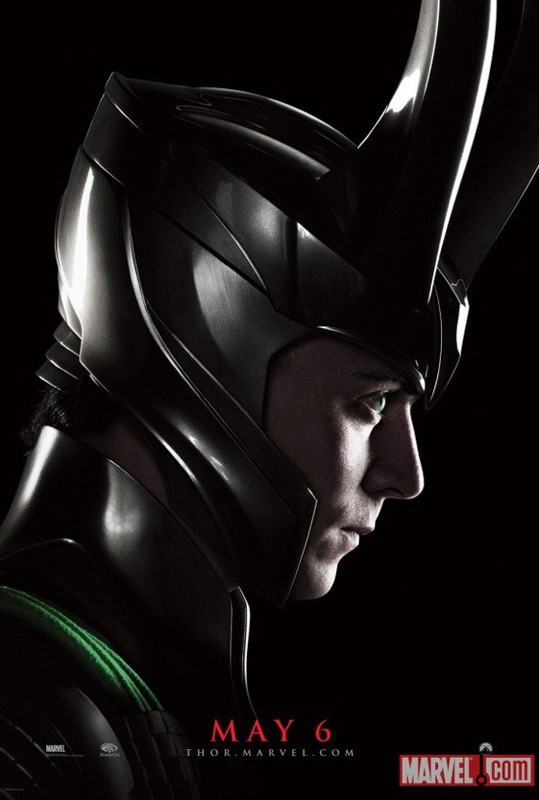 A Couple of Thor Posters To Clash!!! As the release of the highly anticipated Thor film grows nearer, we are getting more and more promo material for your viewing pleasure. Now I know I was a bit hesitant about the clip from last week, but I gotta say I am still excited about this movie. These posters, while not as cool as the Harry Potter “head to head” poster, is still very cool. Your thoughts? Marvel Cinematic Universe: Phase Two Now Available For Pre-order!!! Josh Brolin Will Play Thanos for Marvel!! 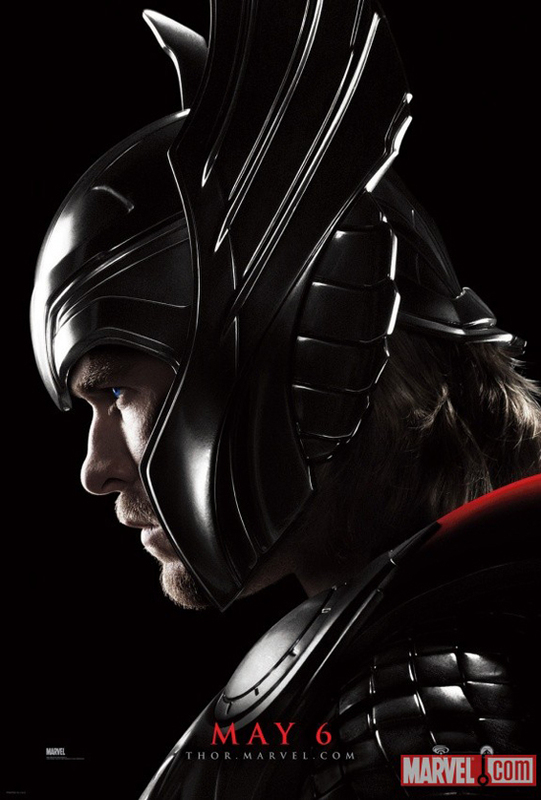 Feast Your Eyes on the New ‘Thor 2’ Trailer!!! Check Which Superheroes Will Be Getting the Big Screen Treatment For Marvel!! This entry was posted on Monday, April 4th, 2011 at 5:04 pm	and is filed under Art, Comics, Film, News. You can follow any responses to this entry through the RSS 2.0 feed. You can skip to the end and leave a response. Pinging is currently not allowed. « WE ARE MODERN OPENING TOMORROW NIGHT AT THE CAMERON GALLERY!!! !